I just uploaded the entire soundtrack for Megaman 9 for Wii Ware to YouTube. I just recently uploaded some more Megaman music to YouTube. I just cannot get enough Megaman. I have to say that Megaman rivals as best platformer ever with Mario and Sonic. With the blue bomber’s powers, I think that our little robo buddy has a slight edge over the plumber and hedgehog. 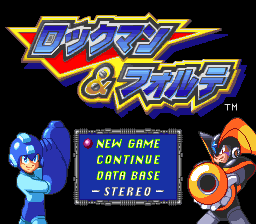 Thi s time, I have chosen to upload music from a game called “Rockman and Forte”, which is known under other titles such as “Megaman and Bass” and “Megaman 9″. As any Mega fan would know, all the characters in the Megaman series are named after various musical terms. Hence ROCKman, Roll, Bass, Beat, Treble, and Tango to name some. With Rockman and his sister Roll, together they make Rock’n'Roll ;). This music theme with the characters signifies the great Megaman music that Capcom continues to produce sequel after the sequel. The music is still strong after so many titles that Capcom lives up to their name as creating some of the best video game music ever. Anyone remember Gradius for the NES? Or the two-player Lifeforce? 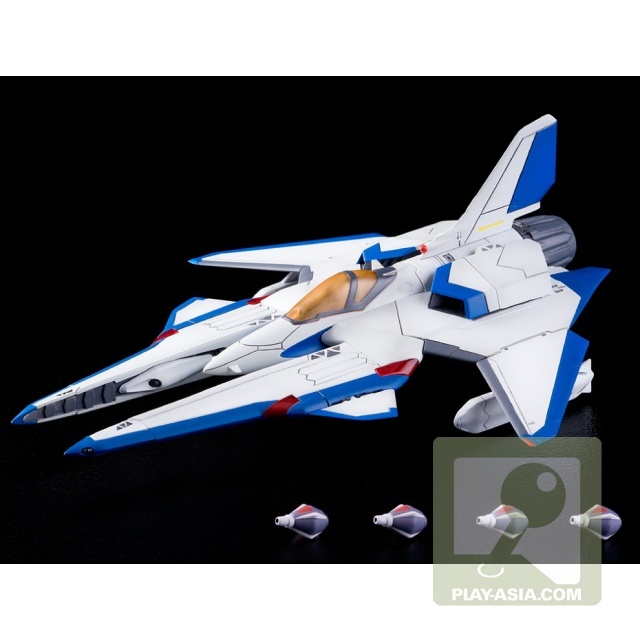 This game features the Vic Viper, the space ship that fough aliens in space. After years of dormancy, a trilogy called Parodius decided to pay tribute to both Gradius and classical music. Parodius literally stands for a parody of Gradius and the musical score here is not only famously recognizable, but also incredibly fun to listen to. I have been receiving a lot of YouTube comments on my videos and I was looking for an easier way to read through all of them. Clicking on each one individually has become a time consuming process that must be simplified. So I did some searching on everyone’s favorite engine, Google. I came across a video on YouTube that talks about a website that someone made to make this process easier.